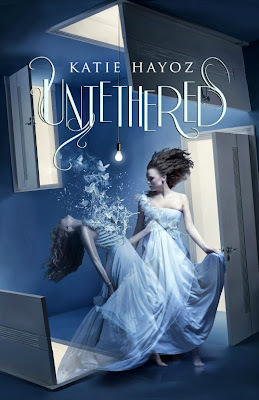 I am so pleased to share with you the cover revamp reveal for author Katie Hayoz's novel YA paranormal novel "Untethered." Sylvie isn’t comfortable in her own skin. In fact, there are times she can’t even manage to stay inside it. But if there is one thing she’s sure of, it’s her love for Kevin Phillips. 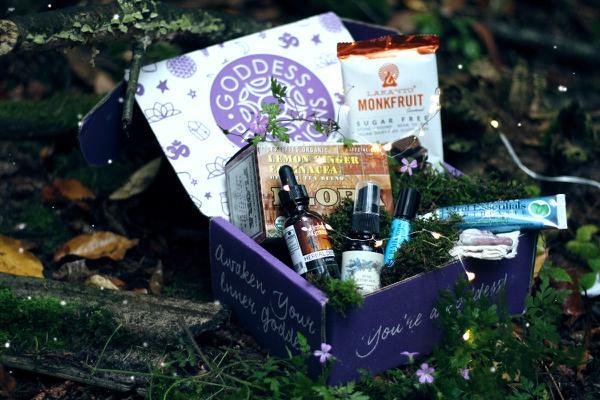 She’s willing to stake everything on it –her family, her friends, and possibly her soul. Sixteen-year-old Sylvie has been best friends with Cassie forever. But everything is turned around when the boy Sylvie’s loved since fifth grade falls for Cassie. Devastated, Sylvie intends to get Kevin by any means possible, even if it involves treachery, deceit, and the dark side of astral projection. She is positive her plans will give her what she wants, but she doesn’t count on it all spiraling out of control. 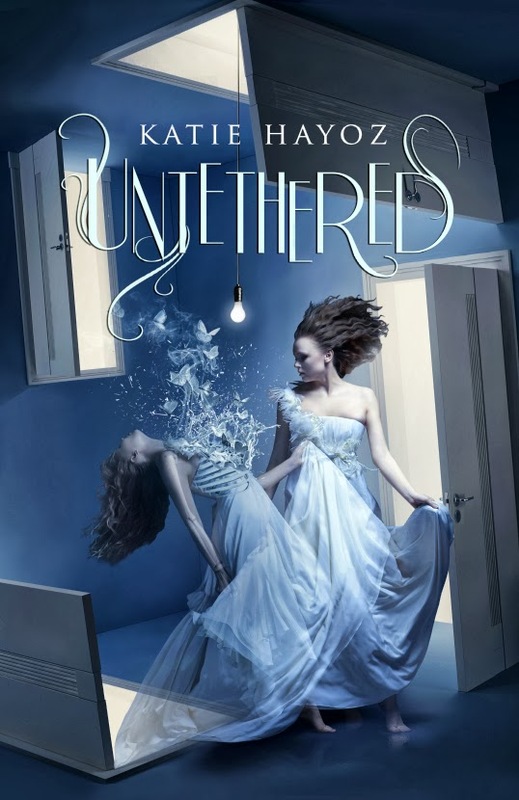 Untethered explores the intoxicating and dangerous world of jealousy and obsession when coupled with paranormal ability. Finalist in Mslexia novel competition. Katie grew up in Racine, Wisconsin where she acquired an irreversible nasal twang and an addiction for books with a slightly dark edge. 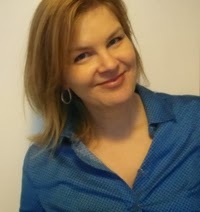 She now lives in Geneva, Switzerland with her husband, two daughters, and a very fuzzy cat. 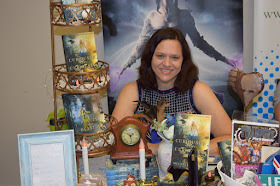 She has been an avid reader of YA fiction for years. While she has a penchant for the paranormal, she devours a range of books -- along with popcorn and black licorice. She consumes all three in large quantities. Luckily, the books don't stay on her hips. Congrats on the beautiful new cover, Katie! Thank you sooooooo much, Melanie! 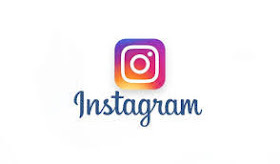 I appreciate your sharing my cover revamp. Nathalia Suellen designed it and she's a goddess.